I went to Prambanan Temple at Jogyakarta, Indonesia. 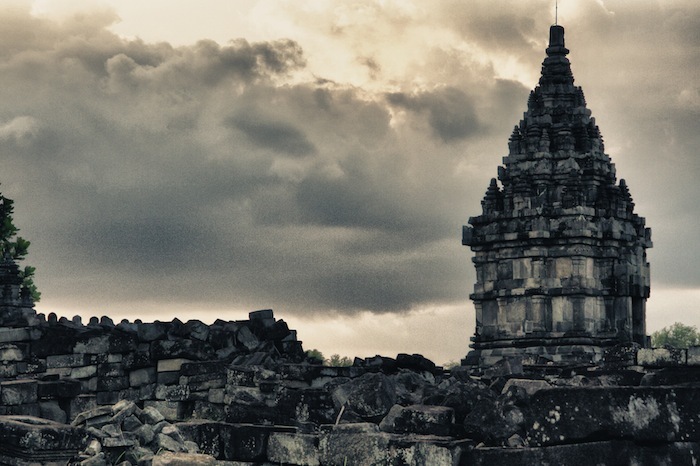 This temple location is around 30 minutes driving from Jogyakarta City. 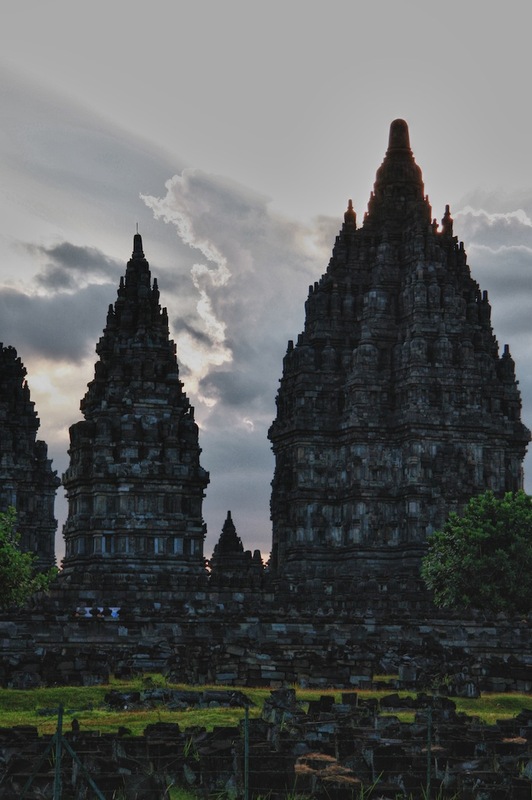 This temple is the largest Hindu temple in Indonesia, and is one of the largest Hindu temples in Southeast Asia. It is located in Central Java, Indonesia. These are wonderfully dramatic! Thanks for visiting my blog. Beautiful shots. Really good cloud detail. Thrilled with your comment. 🙂 If you love cultural place and temple, I recommend Prambanan Temple is one of place you should visit.